We are counting down the months to the much anticipated opening of the new Springs Mall. 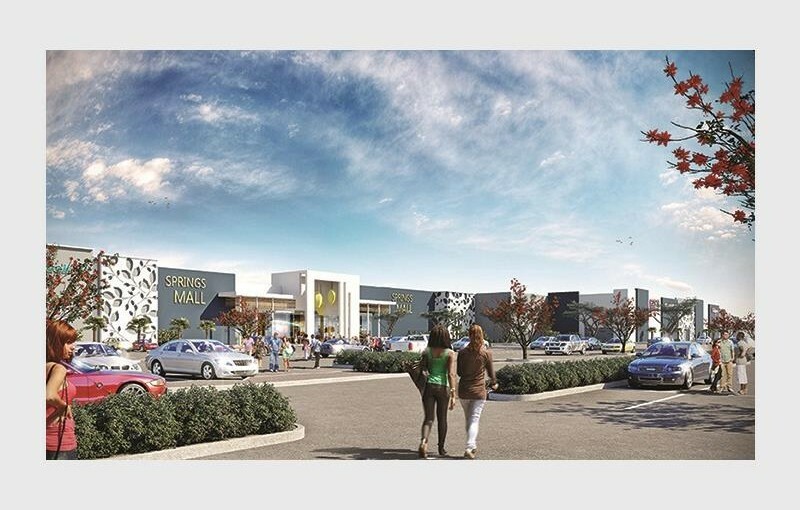 Boasting about 120 stores, Springs Mall is offering locals a thrilling shopping experience on the East Rand. Local fashion outlets including Cotton On, Woolworths, Edgars and Mr Price are included on the tenant list as well as specialised stores such as Studio 88, Bogart Man and Uzoaru Boutique. Aside from shopping, Springs Mall will also offer a vast variety of restaurants and outlets which cater to those who love technology. The mall will have four entrances, keeping the total entry and exit points to a minimum, and boasts family entertainment.